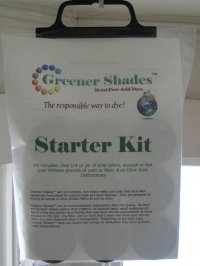 This starter kit is great for the beginning dyer as well as the advanced dyer that is just experimenting with the dyes. 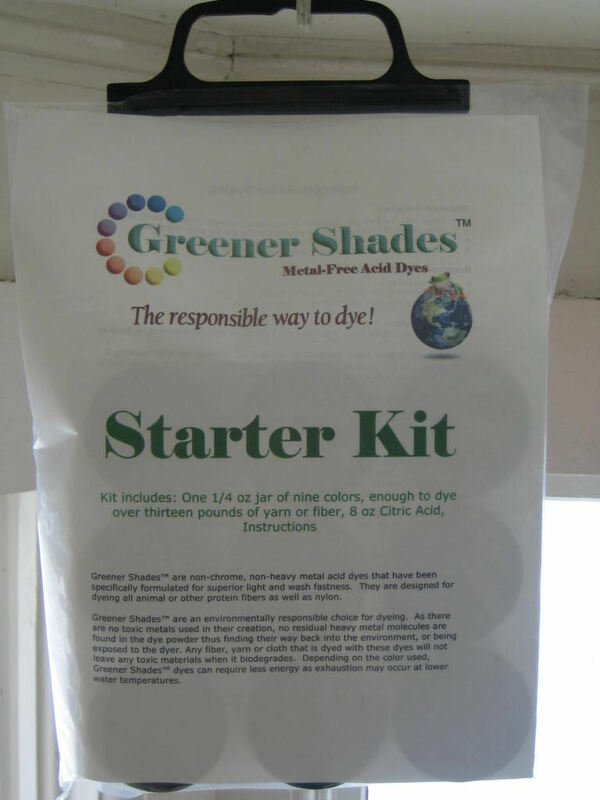 It comes with all 9 colors in 1/4 oz jars. Enough to dye approximately 14lbs of fiber! Citric acid and directions are included, too. I am having so much fun with these dyes it's absolutely ridiculous. I'm going to need to buy more very soon.